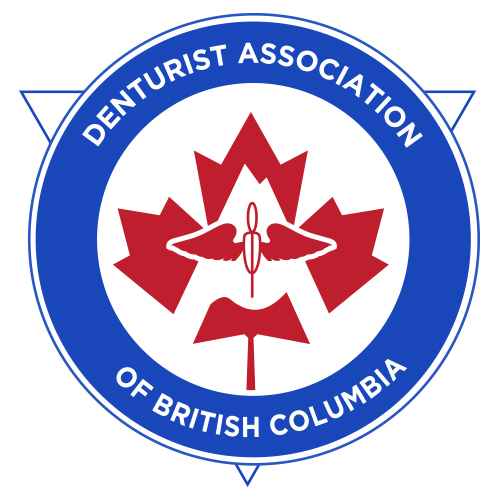 For 30 years, Kevin Watson Denturist Inc. has been the locally-based source for complete denture care in Victoria, Sooke and The Westshore. Kevin takes pride in delivering well-fitting dentures using the latest technological advances. From precision denture work to implants and same-day repairs and relines, Kevin is ready to handle any denture issue residents of The Westshore. Kevin and his team are always happy to accept new patients and no referral is necessary. Our modern clinic is located close to Thrifty Foods. Choose experience and professionalism by choosing Kevin Watson! Are you ready to schedule your free denture consultation? Are you wondering how dentures can restore your confidence and your smile? Use the handy eform below to get in touch with the clinic today.